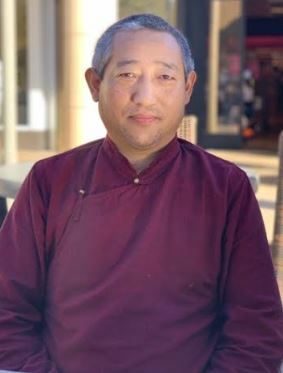 With instruction and guidance by Lama Lakshey Zangbo, a meditation master, students learn and practice simple yet profound techniques to calm, stabilize, and clarify the mind and heart. Through one-pointed and analytic meditation you learn to tame your mind and free yourself from afflicting emotions allowing you to deal with life problems more effectively. Call 509- 279-6030 to register or Click on this to be directed to the SFCC site to pay for this class.